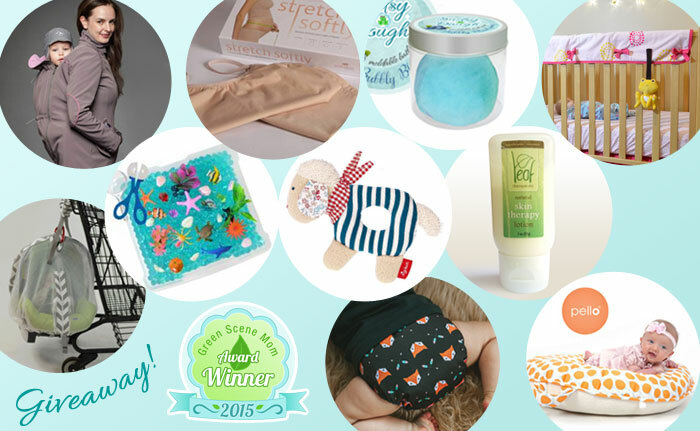 If you have a new baby or one on the way, we’ve got the giveaway for you. 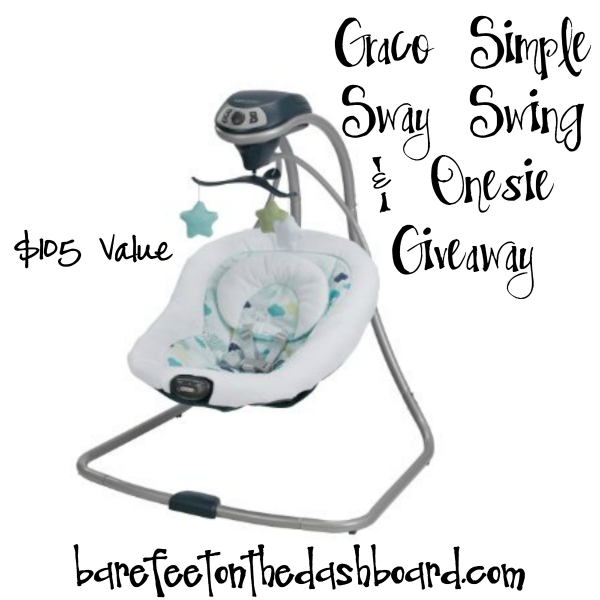 In our Graco® Baby Giveaway I’m sharing the love by sending one of you the awesome gear Graco® sent to me. 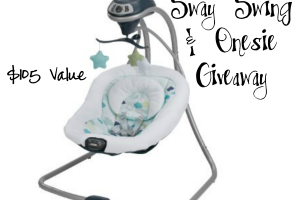 Get ready for pure baby bliss when your little is gently swaying in this awesome swing. A baby swing will help soothe your little one, become the perfect place for naps, and allow you to eat dinner with BOTH hands. That, my friends, is a luxury when a new baby comes along. I promise you, I would not have been able to feed myself if it hadn’t been for this swing when my kids were babies. My second child would nap in the swing in the living room while her big brother ran circles around her. This thing is AWESOME. Be sure to visit our sponsored post from Graco® here featuring the Graco® Pack ‘n Play® Playard Portable Napper & Changer™ here, then enter to win below. 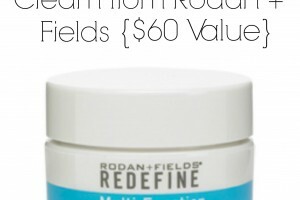 I am so excited to tell you about our Rodan + Fields giveaway today! If you’ve been around long, you know that I love Rodan + Fields products and I’m in the middle of an in depth review series of the REVERSE Regimen for sun damage repair and anti-aging. In the past I’ve shared a review of the REDEFINE line and my favorite lip products with you. 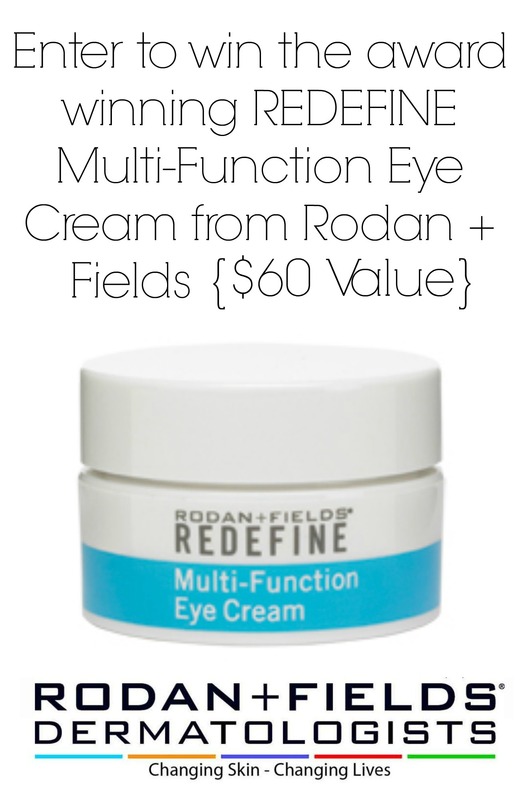 With the help of my friend Debbie, a R+F independent consultant, I’m giving away the award winning REDEFINE Multi-Function Eye Cream valued at $60. Read on to find out more about Rodan + Fields products, enter to win, and check out the HUGE Spa for Ma giveaway event. Are you in need of a vacation somewhere beautiful? 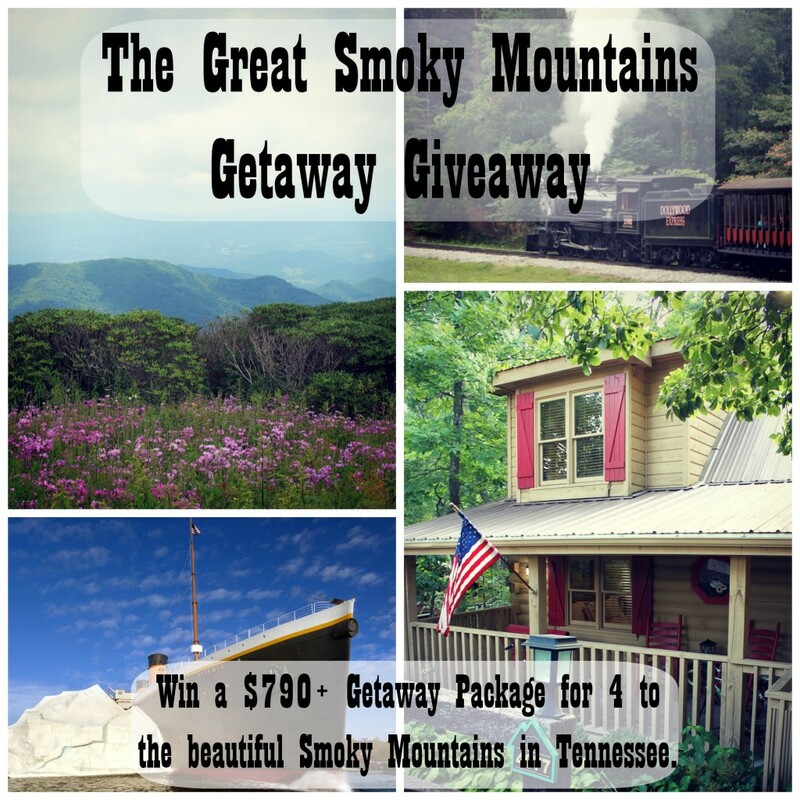 We are partnering with Hidden Mountain Resort, the Titanic Museum of Pigeon Forge, and Dollywood to give one lucky reader a luxury getaway to the Smoky Mountains of Tennessee. This family vacation giveaway is valued at over $790 with no strings attached and it is free and easy to enter. 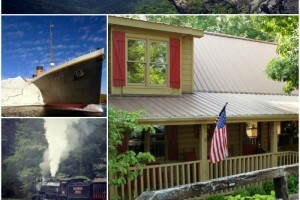 We just visited the beautiful Smoky Mountains and they are the perfect retreat and family vacation destination. Read on for more details and enter to win today. We always have a project under way at our little Duck Creek Ranch, and right now it is all yard, all the time. 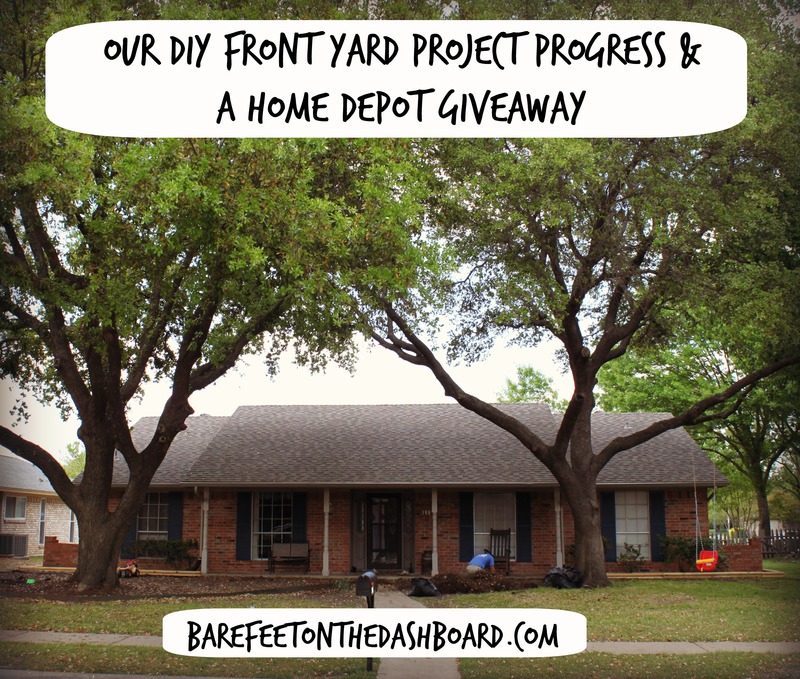 Today Jed is going to share a bit about how we are completely changing the look and usability of our yard in another “He Says” post. 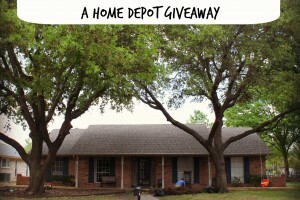 Savings.com sponsored this post so that you could hear about their amazingly huge Home Depot giveaway. They are giving away 150 Home Depot $20 gift cards over the next three days and you do not want to miss out. Use the link above or click the box below to enter. Summer is officially here and our regular week day events during the school year have slowed down or stopped completely until September and we are constantly looking for ways to keep the Bear entertained. 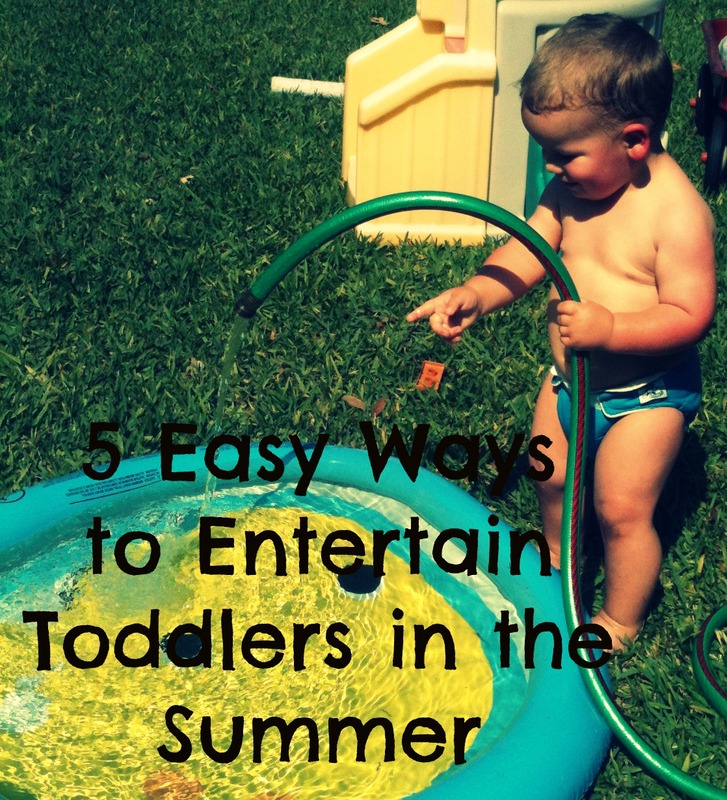 Today I’m breaking down my favorite toddler entertaining ideas for you that are all free or super cheap ways to beat the heat and keep that kiddo happy. #1 Fill up a Kiddie Pool in your yard. We actually have 2, one from Amazon and one from a consignment sale and he LOVES them. He will splash and play for hours in both of them. Give a toddler a hose and a few buckets and he will be happy all day. At the end of the day we take his buckets and water the plants and trees with whatever is left in the pools, so nothing goes to waste. #2 Visit you neighborhood pool. Our city has 5 neighborhood pools and membership is super cheap ($60 for the whole family for all 5 pools all summer). We visit a different pool every few days and swim our hearts out. The Bear has a great little Puddlejumper life jacket and is already jumping off the wall into the water. We love it and he always eats and sleeps well after a big swim. As a former pool rat (shout out to my Leawood pool peeps) there is no better summer getaway than the neighborhood pool. We use cloth swim diapers in both our backyard and our neighborhood pool. You can read all about swim diapers here and shop for them here. #3 Go to Story Time at the Library. Air conditioning + free = awesome. Our local library has story times for every age group as well as one for the whole family. We signed up for the toddler class and are so excited to have an air conditioned, fun, educational, and FREE place to get out of the sun all summer long. #4 Find a free Splash Park in your area. We are so lucky to have several free splash parks near our house and will be spending lots of time there this summer when the playground equipment is too hot to touch. Check out your city’s Parks and Recreation website to find splash parks in your area. They typically have several water elements and a soft pad underneath for kids to run on barefoot. #5 Mall walk and play at the indoor playground. Several of our local malls have great indoor, air conditioned play spaces perfect for toddlers. We pack up the fam and a picnic lunch and head to the mall in the morning to mall walk like champs getting a little exercise for mama and then hit the mall play ground to get a work out for the Bear. Everybody wins and nobody sweats. 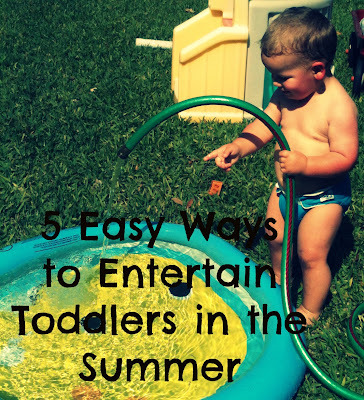 How do you entertain yourself and/or your kids in the summer? 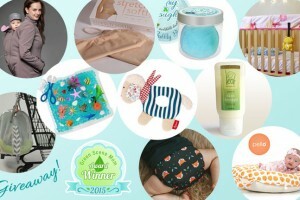 Today I’m bringing you a review and giveaway from The Operation Etsy Shop, run by cloth diapering WAHM Sara. She was kind enough to send me one of her Bunzuke AI2 diapers and Convertabunz insert/prefolds to review. We are obviously brand new to the world of cloth diapers, and are trying to figure out what kind of diaper fits our needs best. We have several gdiapers and big brand pocket diapers and AI2s, but this was my first WAHM diaper. I’m hooked. The quality and customer service are fabulous, and her selection of fabrics are fun and unique. She even has a dark denim diaper on her Etsy site right now. Wouldn’t you rather pay $12 for a denim diaper your baby can use from birth to potty training instead of buying those lame disposable “jean” diapers that just go in the trash? I would. Please look at the belly on this kid. Isn’t he the cutest? The Operation has a You Tube channel with tons of informational videos on cloth diapering in general and Sara’s diapers in particular. Here is one that explains the Convertabunz insert/prefolds. Right now Fisher weighs 10 pounds 4 ounces, and the AI2 is fitting on the smallest setting. It fits snuggly, but doesn’t squeeze his chub. I use the Convertabunz as an insert, and it was so absorbent that no moisture touched the diaper itself and it could be used again. Jed was nervous the first time we used it, but now trusts in the power of the cloth diaper. We have mainly used disposables and gdiapers up to this point, so I will use those for comparison. We are gradually making the switch to all cloth and learning as we go. The diaper fits better than the gdiaper and is more absorbent. It was easy to fit and the liner snaps in quickly. The positives far out weigh the negatives, which are common to all cloth diapers. The Operation has a ton of designs listed, most for $12, or $18 with an insert included. That is far cheaper than a lot of major cloth diaper brands. I’m excited to buy more diapers from The Operation at $18 that will last through the next several years and not contribute to landfill waste, instead of a box of ‘sposies for the same price that will last 4 days. This boy wants to roll over so badly! Sara is generously giving away a 50% off coupon to anything in her shop. That is up to a $15 value. 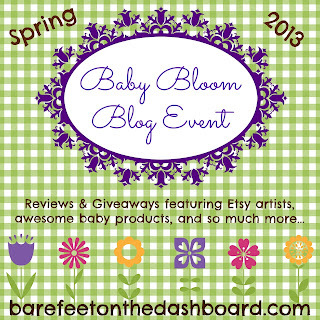 Want to go shopping for some very affordable cloth diapers? It is easy to win. All you have to do is leave a comment for each entry. Don’t forget to add your bonus entries if you posted the event button early. This giveaway will end Sunday, July 17th at 11:59 pm. The winner will be chosen by a random number generator. I received a cloth diaper to review but was not in any way compensated for this review. All opinions are my own. For those of us trying to live frugally, on less than we make, it is sometimes difficult to find like minded friends. You may be watching your friends and family make bad money decisions while they mock your frugality. Even if you don’t have the support of a frugal community where you live, you can still find one. As everyone knows by know, we subscribe to the Dave Ramsey school of thought financially. We are members of the My Total Money Makeover online community, and we find a ton of great advice on the site and on the forums there. There are thousands of folks who are trying to reach the same financial goals that we are, and they are all sharing their ideas about how to make it work. There are conversations about how to live on less than you make, how to save on daily expenses, and advice from those who have been there. The online community has been a huge help to us during our financial journey over the past year. My newest frugal community is on Blog Frog. The Frugal Living community is very active, and a great place to seek advice. Right now there are conversations going on about frugal date nights, freeganism, couponing, marriage and money, and dozens of other topics. They also give away stuff all the time, and are affliated with EBates. I have won a $25 Target giftcard, $25 Sephora giftcard, and $25 ITunes giftcard on the community forum. It has been so fun to win! Right now they are giving away a IPad. Check it out. So the question is:Where do you find frugal community or advice?